Futura Retail Solutions, whose customers include Cath Kidston and Oliver Bonas, will showcase a brand new real-time, points-based, loyalty card system at RBTE 2017, designed to encourage brand loyalty and give retailers a valid reason to contact their customers directly. It interfaces seamlessly with the company’s FuturaERS head office and EPOS technology, plus other third party systems. 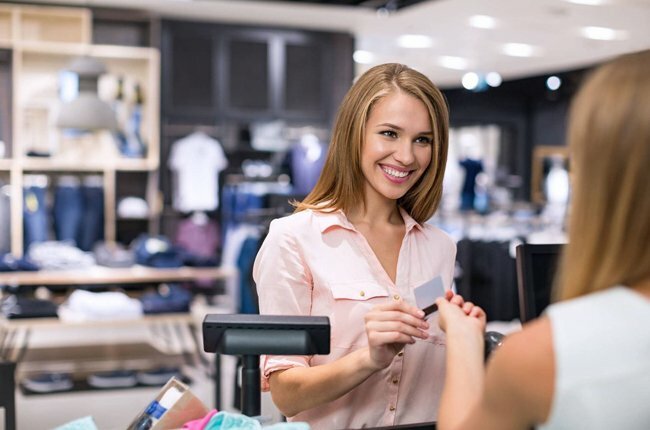 Squirrel Loyalty, from Futura, is a flexible loyalty solution, ensures incentives and rewards are consistent across channels, and up-to-date customer and purchase data is available in real-time, anywhere in the business, for analysis of customer shopping behaviour. Real-time integration with other web and e-commerce solutions plus live links to CRM and marketing systems drives email marketing and promotions based on customer preferences and purchasing data. Customers can earn and redeem points in store or online, using their swipe card or customer number. Forgotten cards are not a problem as fast postcode look up can be used to identify the customer at the till, and head office functionality also allows the option to credit transactions at a later date. Accumulated points can be redeemed against future purchases, with options for full or part payment. Point rules for Squirrel are defined by head office and can be set at item level or by product hierarchy; points can be earned on total spend and ‘double points’ promotions, for example, can be run on specific lines or departments. In addition, each branch can be assigned their own points awards and further flexibility is possible with promotional points, which include a defined date/time range. Points expiry options are included too. A further feature allows multiple account types to reward different types of customer. For example, if a customer accumulates a set number of points, they can be moved up a level, to improve brand engagement, which in turn might earn them more points or make them eligible for other offers. Futura’s Squirrel Loyalty is designed to make account creation and card management simple and straightforward with minimal head office manpower required. New accounts or cards are pre-loaded into FuturaERS as empty address records and pre-printed cards can then be distributed, allowing branches to sign up customers immediately, who in turn can earn points straight away. Till receipts are printed with the customers’ points balance, points earned and points redeemed. In addition, ten optional message lines can be printed allowing head office to include further information or promotional messages. Futura will be attending this year’s Retail Technology Expo (RBTE), drop by and see us on stand 556 or if you would prefer to pre-book a meeting please don’t hesitate to contact us. We look forward to seeing you.